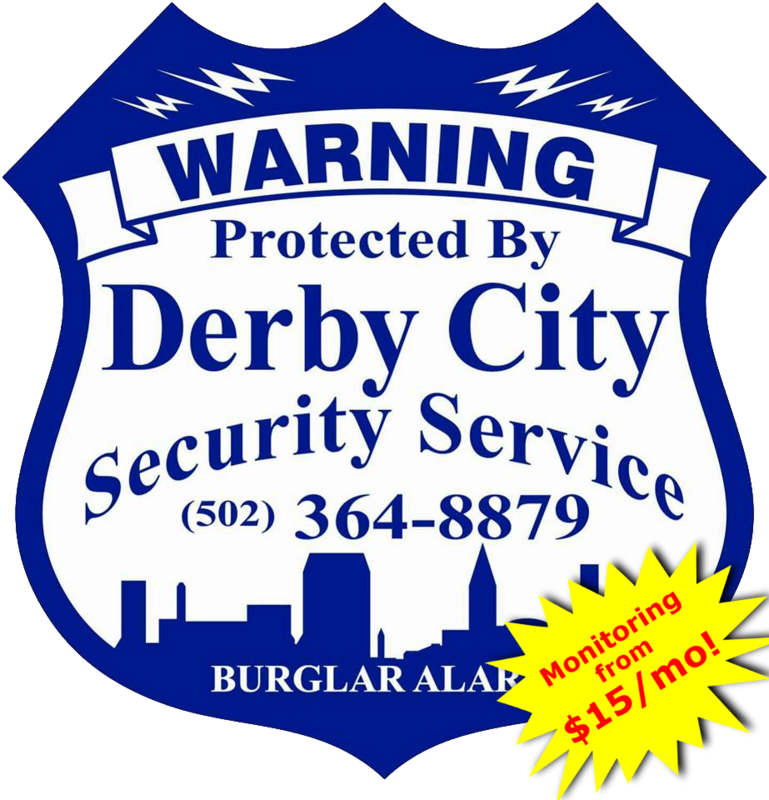 Derby City Security is a locally owned and family operated business that thrives off of saving people money while protecting them, their homes, and their businesses. We have been in business since 2000 and have been serving our community as if it was a part of OUR family ever since. Come be part of our family today! Derby City Security Service offers both wired and wireless security systems, camera systems, medical alert systems and more. 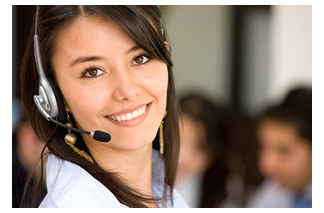 Contact us today to learn more about how we can help keep you safe! Contact Derby City Security Service today to learn about how we can help protect what’s important to YOU!